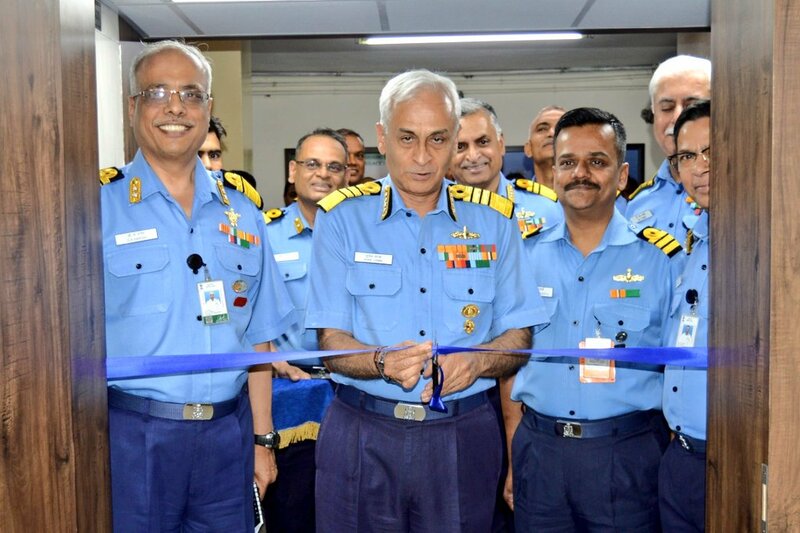 Admiral Sunil Lanba, PVSM, AVSM, ADC the Chief of the Naval Staff, inaugurated the maiden ‘state-of-the-art’ Virtual Reality Centre (VRC) at the Directorate of Naval Design (Surface Ship Group), today. 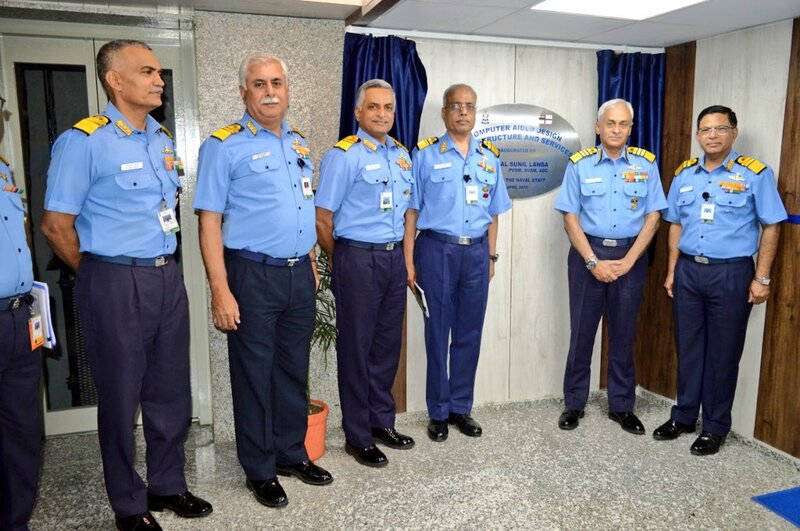 This centre would provide major boost to the Indigenous warship design capabilities of Indian Navy, providing impetus to self-reliance and greater fillip to warship construction under “Make in India” initiative of the Indian government. 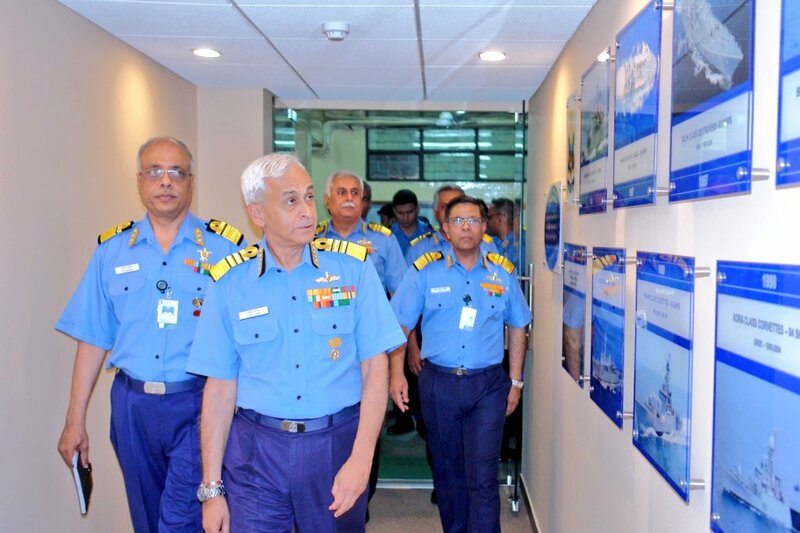 During his address at inauguration ceremony, Admiral Lanba complimented the Directorate for their untiring efforts, foresight and initiatives to conceptualise design and execute the project. 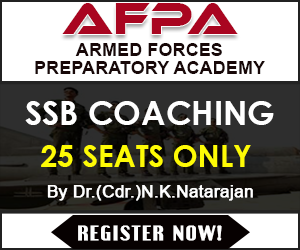 This project will facilitate collaborative design reviews for continuous interaction between the designers and the end users to improve design and ergonomics onboard warships.